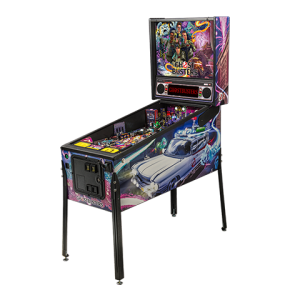 Electrocoin has been working with the largest manufacturer of Pinball machines for over 30 years – Stern Pinball, who were previously represented under the banners of Data East and SEGA. 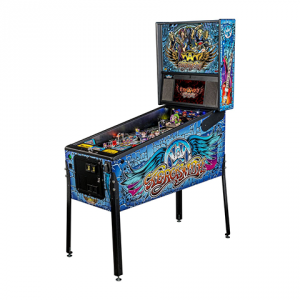 Stern Pinball is renowned for producing high quality pinball machines related to the music and film industry and have an established reputation in the games industry. 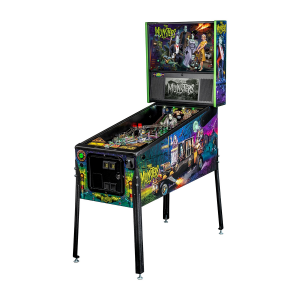 Iron Maiden Pinball, Guardians of The Galaxy Pinball. 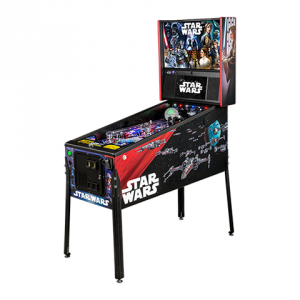 Star Wars Pinball. Aerosmith Pinball. 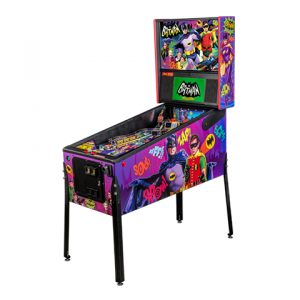 Batman 66 ‘Anniversary Edition’ Pinball. Ghostbusters Pinball. 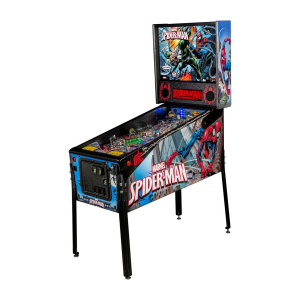 Spider-Man Pinball. Game of Thrones Pinball. 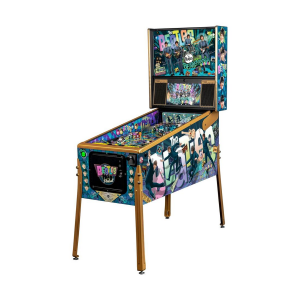 KISS Pinball. 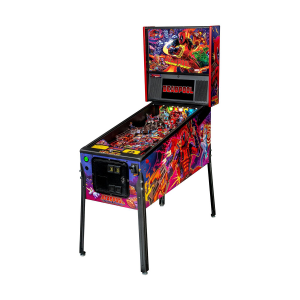 WWE Wrestle Mania Pinball. AMC’s The Walking Dead Pinball. Metallica Pinball. 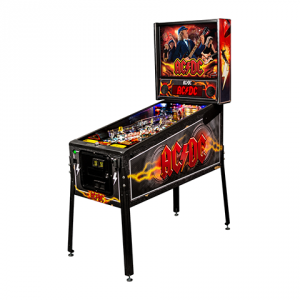 ACDC Pinball.